Order. Pay. Earn. Redeem. That’s what it stands for. OPER is a new St. Louis-based app that lets you set up an account, add money and pay at several area restaurants. Along with convenience, OPER gives users a 5% reward for each dollar spent via OPER. 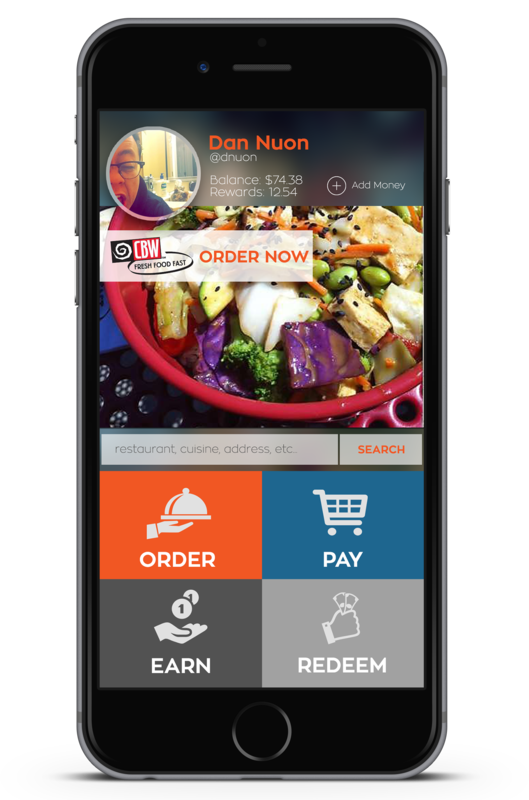 It allows for mobile ordering and payment at restaurants that feature carryout and delivery. Among the participating restaurants are Herbie’s Vintage ’72, The Libertine, The Fountain on Locust, Blueberry Hill, Kirkwood Station, Atomic Cowboy, Lucas Park Grille, Molly’s in Soulard, Chris’ Pancakes, Kemoll’s, Evangeline’s and Favazza’s. Spots like Piccione Pastry, Vincent Van Doughnut, Stone Spiral Coffee and Ices Plain and Fancy are on the OPER list. The app should be available soon for iPhone and Android. You can learn more about OPER and sign up for notifications about the app’s launch by clicking HERE.